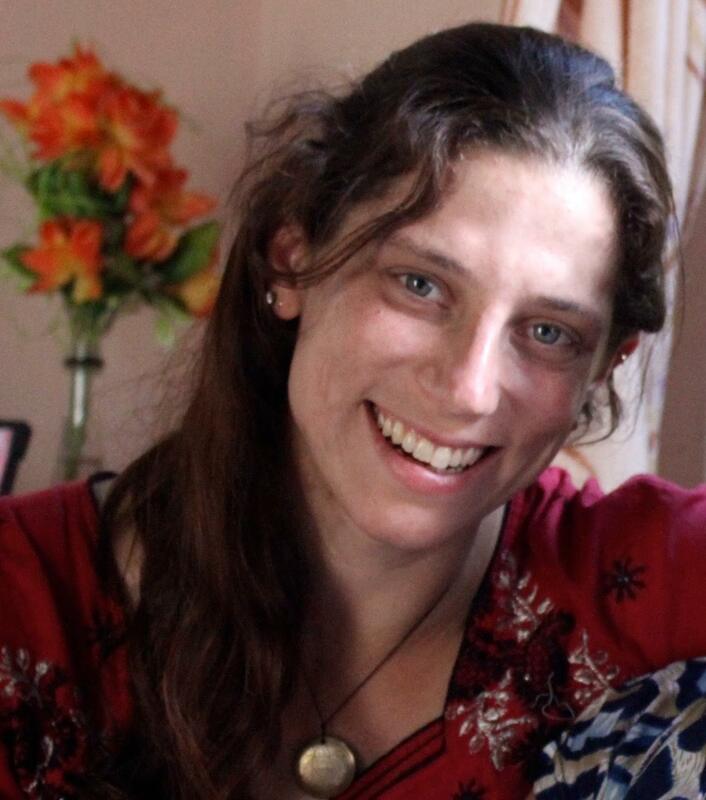 Laura Spero is an independent producer, and founder of Jevaia International (www.jevaia.org). She has spent more than a decade in rural Nepal, where she has reported numerous radio stories and maintains a multimedia blog, www.allthepiecesof.com, which features many — many — unreasonable accounts of her trying to help out as a subsistence farmer. Laura’s blog series Between Worlds looks at how labor migration is changing ritual mourning in Nepal, and explores the role of culture in grief and loss. The earthquake that flattened hundreds of villages in Nepal last April took a toll on its farm animals as well as its people. Nepal-based producer Laura Spero brings us this tale of several animals — and their people — who survived the quake through the love they share with each other. In Nepal, the massive earthquake damaged hundreds of thousands of buildings, but it didn't knock them all down. So now the focus is building temporary shelter, mostly using whatever materials are on hand. Five years ago, parts of downtown Kabul resembled a slum, but now the scene is different.